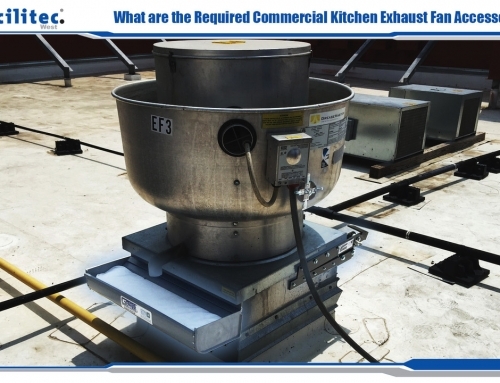 Kitchen exhaust systems seem to be an anomaly for those who don’t work with them frequently. In fact, even if you have one you may not understand them! We are frequently asked questions about our customers exhaust systems. A well-maintained restaurant hood system is crucial to fire prevention and staff and customer safety. 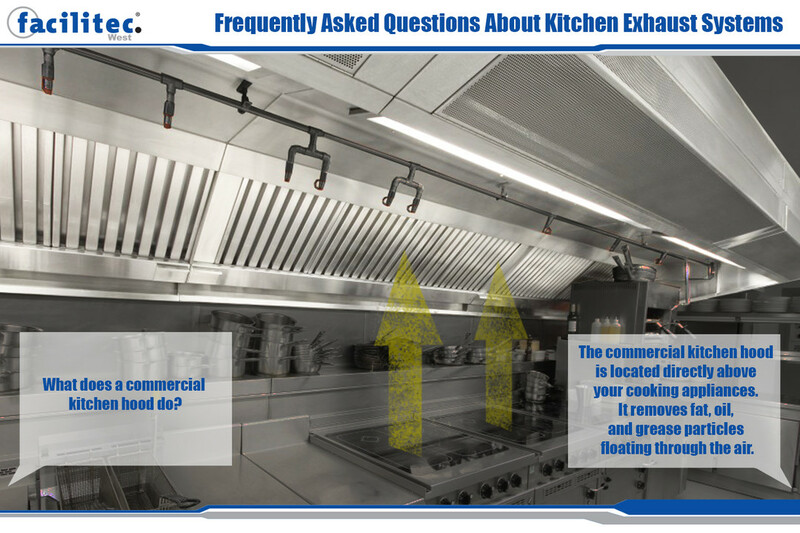 Here are some of the most commonly asked questions that we get about kitchen exhaust system cleanings. 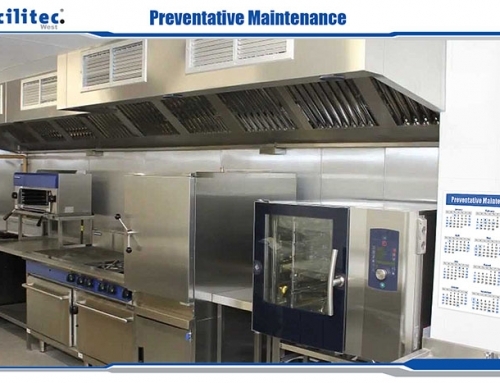 What does a commercial kitchen hood do? The commercial kitchen hood is located directly above your cooking appliances. 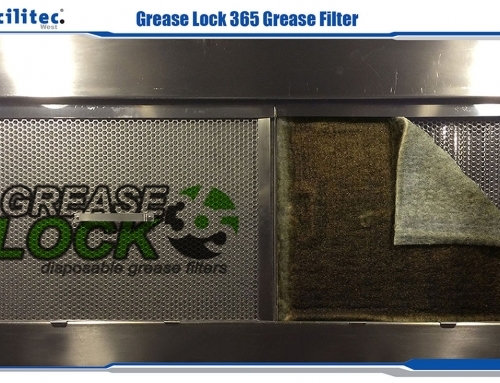 It removes fat, oil, and grease particles floating through the air and replaces the contaminated air with fresh, clean air. The fat, oil, and grease are then filtered out to the roof where it gathers and will be cleaned by us! How often should the system be cleaned? This is a tricky question because it depends on your cooking volume. The most common cleaning frequency is every 3 months. Exhaust systems that need the most cleaning are those over wood-burning or charcoal-burning stoves. Wood-burning or charcoal-burning stoves, charbroilers, 24-hour restaurants, and some hamburger places should expect to get their system cleaned every 30 days. Most hamburger restaurants and fast-food locations should expect to get their system cleaned every 2 months. 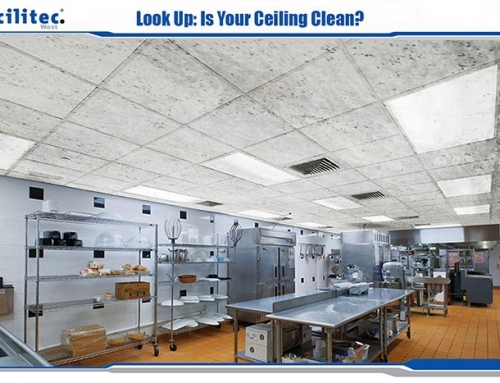 Average restaurants, employee cafeterias, and hotel or hospital kitchens should be cleaned every 3 months. 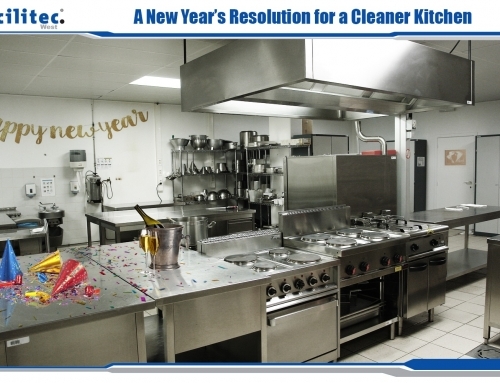 Pizza places, convalescent hospitals, small snack bars, and places with oven hoods should be cleaned every 6 months. Finally, hoods that are over non-grease-creating appliance—such as steam kettles, dishwashers, or soup vats—should be cleaned once a year. What are NFPA 96 Standards and how do they apply to me as a restaurant owner? What better than to use the direct quote from the NFPA: NFPA 96 is a set of codes and standards for ventilation control and fire protection of commercial cooking operations by the National Fire Protection Association. These are the standards that fire marshals follow and commercial cooking operations are required to adhere to. These are standards that every restaurant owner needs to adhere to in order to keep their restaurant up to code and legal. Not to mention that these rules are in place to help keep your employees and customers safe! What do I need to do to maintain the system and stay NFPA 96 compliant? Staying compliant is super easy! For one, make sure you get regular cleanings from Facilitec West. Some easy tricks to allow for thorough cleanings is to have exhaust fan hinge kits and access panels installed if necessary. Make sure to replace worn or damaged hood filters; hood filters are the first line of defense against fire. Lastly, get familiar with the NFPA 96 Standards! You don’t need to memorize it but read it at the very least once. Of course, this list doesn’t entail every single question we are asked about exhaust systems. We tried to narrow down the list to the most frequently asked ones and the ones we feel may be the most important! But if you have any questions other than these, don’t hesitate to reach out to us. Facilitec West is here to help you!